Award-winning Optibase Blade Systems are professional carrier-grade platforms that compress, transcode and stream video at broadcast quality and at a wide variety of bit rates. 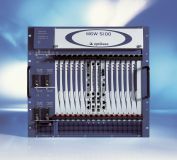 Available in 1RU, 4RU and 10RU platforms that host advanced encoding, transcoding and mobile blades, these highly flexible modular systems meet the diverse needs of government agencies, Telco operators and enterprises. Optibase Blade Systems process compressed and uncompressed HD/SD MPEG-4 AVC (H.264) and MPEG-2. Transcoding and mobile blades enable extended reach and flexible dissemination of live video to any mobile device, phone, smart TV and over-the-top (OTT) media player over WiFi, 3G or 4G LTE networks or over the public internet. Advanced capabilities such as video and audio pre-processing, content protection, adaptive bit-rate (ABR) streaming, ancillary data support, graphic overlay and time-code insertion make Optibase Blade Systems the ideal solution for ingesting and distributing content for any live media application. 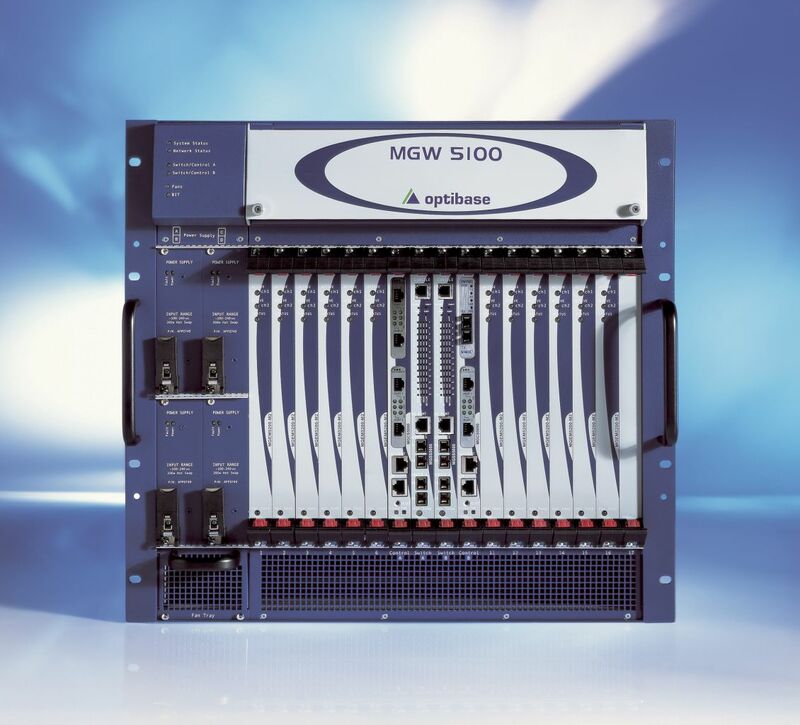 For mission-critical applications, Optibase Blade Systems offer automatic redundancy and failover options and deliver exceptional video quality at ultra-high processing efficiency.